Does your heart start pumping with the sound of a motorcycle accelerating? Are you an adrenaline junkie who likes to zoom on the road for the high? Then I would like to tell you that there’s indeed a way to quench your thirst for your biking adventure. As a professional motorcyclist, I can assure you that amongst various other teachings of life which comes from various aspects of life, biking teaches you how to keep moving. It teaches you when to keep pace, when to move ahead, when not to, and how to get going. Most importantly it teaches how to be disciplined, control power responsibly and the value of split-second decisions. However, before jumping into this thrilling adventure of riding, here are few tips for the first time motorcyclists to kick start your ride. Choose your first motorcycle wisely. 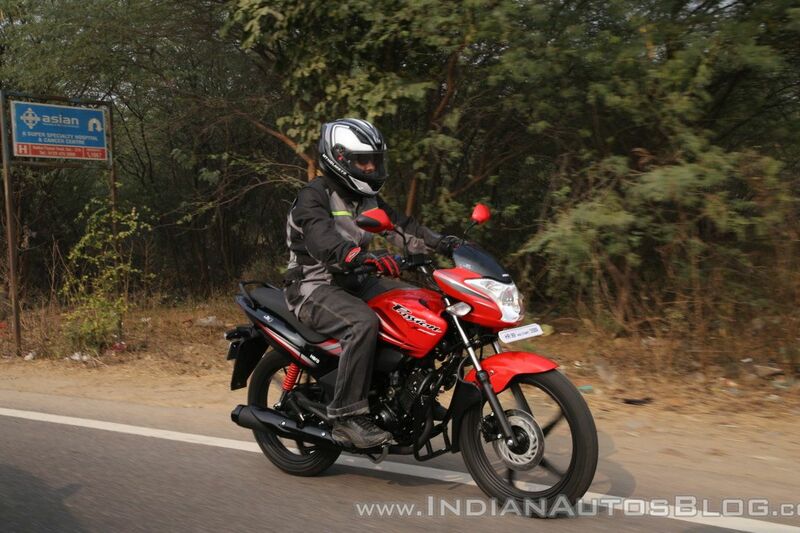 Apart from the price, also keep in mind the safety features and performance of the bike. It’s indeed difficult to pinpoint just that one bike since your market place can be different from mine. It also depends on the choices, likes and dislikes which can vary from person to person. 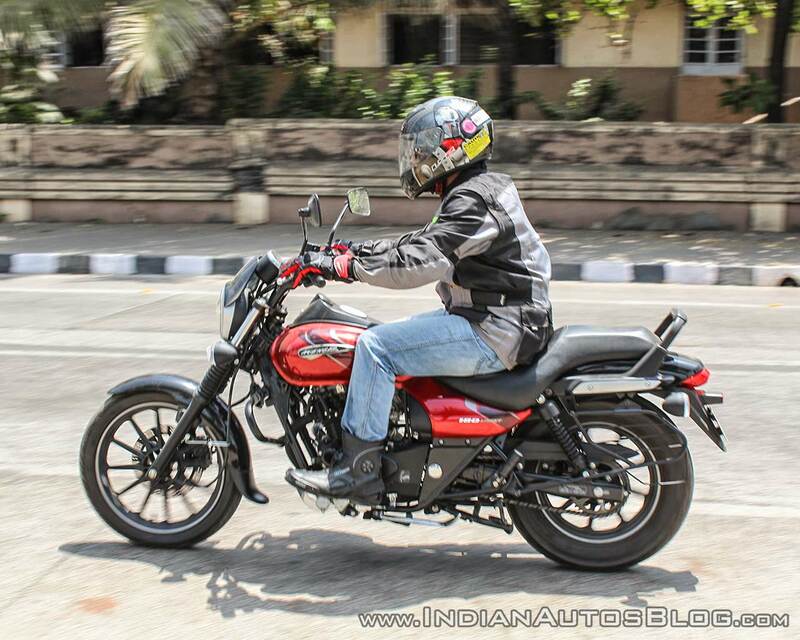 However, there are a few basic things which you should keep in mind before picking up a motorcycle, to begin with. Instead of going for a premium motorcycle, it’s important to choose a starter bike which is easy to learn on. You can invest in a good motorcycle once you’ve mastered the art of riding. Easy availability of parts should also be kept in mind while selecting your first bike. You should also talk to other riders to get to know of an experienced mechanic. Another important aspect of getting a motorcycle is to keep the power of the engine in mind. Remember the popular dialogue from Spiderman? “With great power comes great responsibility.” That holds true for motorcycles too. Unless your last name is Rossi or Marquez, it will be a wise thing to begin with a smaller capacity motorcycle. Master it to its limits and then move up the ladder. And the more power the motorcycle has, the heavier it becomes. Get a bike which is lightweight and with sufficient power to make you a confident rider. 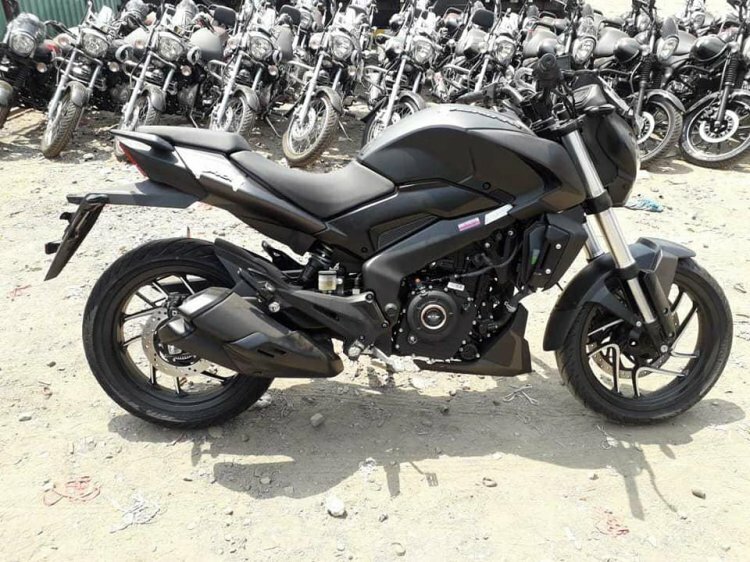 Read More: CF Moto - What's the hype all about? Crashes are common when open roads and speed come together. Especially if you take into account the ever-increasing traffic as well as rash drivers on the roads. Riding opens you to ghastly hazards, which can have devastating consequences. And that’s when riding gear comes into play. Wearing appropriate riding gear will save you a lot of greenies by reducing possible hospital spendings. A helmet is one of the most essential gears. It’s also a law in many parts of the world to ride with a helmet with specific requirements. And why not? The head is the most delicate part of the body and requires as much protection as possible. Spend a decent amount on a quality helmet which meets the safety norms. Make sure it fits properly and you have the straps on. I prefer a helmet with a D-Ring instead of a fast release as they do not become loose with time or pop open in case of an accident. 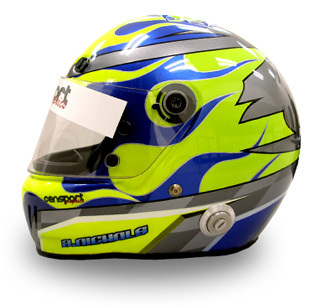 Make sure that the visor is scratch free and is not hindering with visibility. Do not use a tinted visor in the night. The visor also protects riders from dust and rain. With the summers approaching, a lot of regions become very dusty, and so, investing in a good pair of riding glasses will go a long way. Always remember to use a well-fitting helmet and do not forget to strap it on. A riding jacket is a boon while riding. Choose a motorcycle-specific jacket for purposes of both safety and comfort. They come with all sorts of features you won’t find elsewhere. Seams are doubled up multiple times to protect the stitching from abrasion and increase strength against bursting. They are designed to fit snugly in high-speed wind blast and can seal out cold air or let in cooling air via vents. Riding jackets should also have body armour, an impact absorbing material that cushions your most vulnerable parts in a crash. In order to be effective, that armour should come with a CE safety rating. You want it in the elbows, shoulders, and back. Some jackets also fit chest protectors to protect the ribs, heart and lung; again, look for that CE rating. A jacket should fit snugly but leave your arms free to articulate fully. Wear hand gloves which are non-slippery, so that you can have the required grip on the motorcycle’s controls. I prefer wearing full gauntlets as they offer more support and also protect your wrists. In my last crash, I went sliding on the tarmac for nearly 20 metres and the sliders on the palm of my gauntlets were a huge saviour. Choose a pair of gloves which match your weather. Wearing waterproof gloves in summers can be a major pain. Do not ride wearing shorts. Use a pair of riding pants and proper boots. Slippers are also a strict no-no. Always obey traffic rules and be aware of the surroundings. Being a motorcyclist is thrilling and liberating. However, there are perils of riding. So, gear up and take responsibility for your own safety. Check the weather: Before leaving for a long road trip. It’s essential to monitor the weather forecast of the place of your departure and your destination. Obey traffic laws on the road: Reckless riding is one of the common causes of accidents. Laws are created for a reason. Always follow them and obey the Speed limit. Do not mix alcohol with riding! Guide the pillion: Always remember the person sitting behind you requires safety gears as much as you do. Also, tell them how to react to situations. Inspect your Vehicle: Before going out on a ride, inspect your motorcycle carefully. And it doesn’t matter how new the bike is, a basic inspection is a must do. Ride around before kicking off: Make it a thumb rule. Before every ride, stroll around in order to check whether signals, light and horns are working fine or not. Choose your ride wisely, trust your instincts and ride safe!